Myth 1: My baby just doesn’t need as much sleep during the day as most babies this age. Babies need a lot more sleep than what most parents realize. Although there is a range of the amount of sleep each child needs and you should never compare your child’s sleep with another, babies of the same age should have similar sleep schedules. Tip: Sleep begets sleep. Don’t keep your baby awake during the day in the hopes that they will make up for it at night. Keep your baby rested during the day with short wake periods. If he is well rested throughout the day, he will sleep better at night. Myth 2: My child doesn’t need to go to bed early. He is hyper in the evening and shows no sign of wanting to settle down. This scenario is a sign that your child is overtired and has gotten “a second wind”, which will make it more difficult for him to fall asleep. An overtired child is more likely to have night wakings and early morning wakings. Tip: Bump bedtime earlier in the evening. A small adjustment of even 15 minutes can have a noticeable difference in behavior and improve the quantity and quality of your child’s sleep. Myth 3: I put my child down to bed later so he will sleep later in the morning. Biologically, children require early bedtimes. There bodies are meant to sleep at certain times throughout the day and night. Taking advantage of these times by synchronizing their sleep with their natural rhythms will prevent early morning wakings and allow them to sleep longer at night. Tip: Don’t ignore your child’s sleepy cues. Most children should be asleep, depending on their age, before 8:00pm. Typically, the younger the child, the earlier the bedtime. As your child grows older bedtime can slowly be moved a bit later. Myth 4: My child will figure out how to sleep when he is ready to. Although some children are great sleepers from early on, most children need guidance in shaping their sleep habits. Don’t wait until you are exhausted and fed up, to help your child develop healthy sleep habits. The longer you wait to fix your child’s sleep the more ingrained their habits become and the longer it will take to undue. 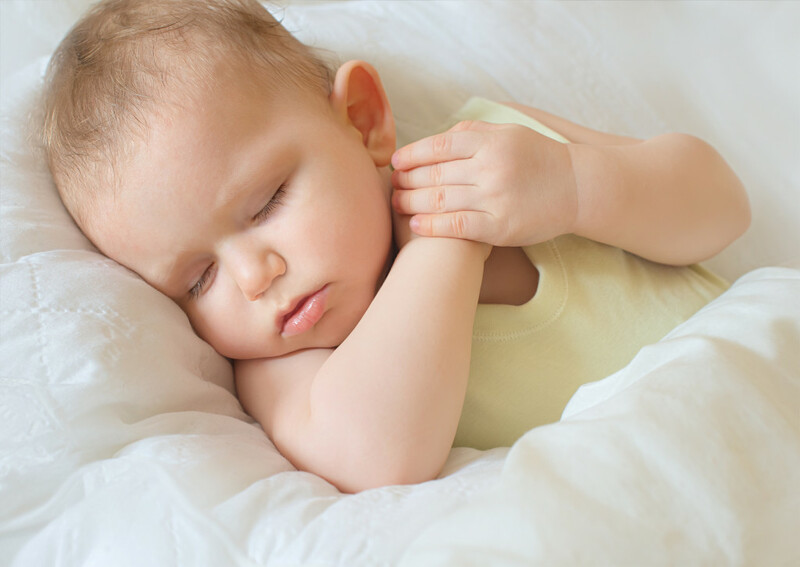 Tips: Learn about healthy sleep habits and the steps you can take to teach your child the skills he needs to become a great sleeper. The work will pay off with a well-rested and happy family.